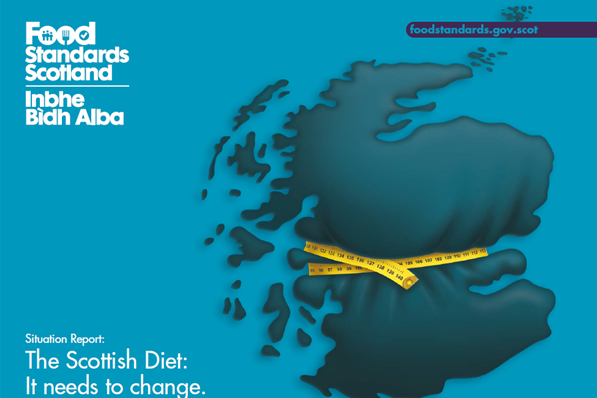 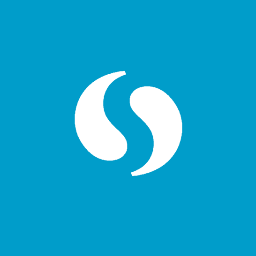 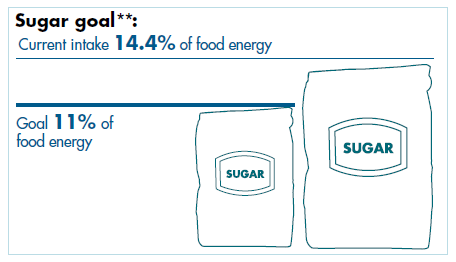 If you have ever read a nutrition report from Scotland and thought it long and tedious to plough through the text – then read the latest report from Food Standards Scotland – clear but stark! 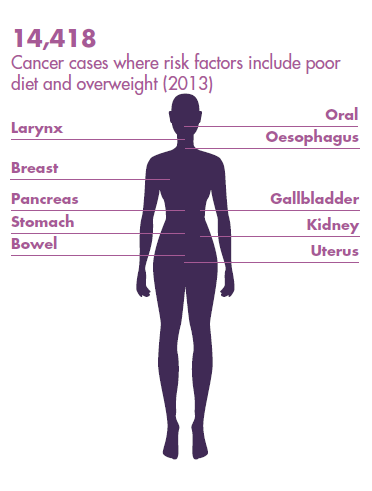 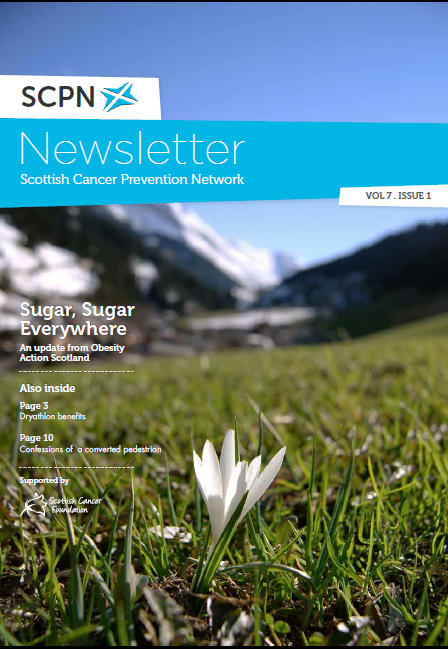 We can no longer turn a blind eye to the links between poor diet, overweight and cancer. 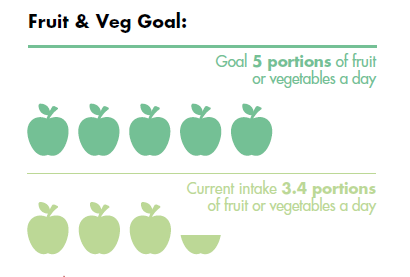 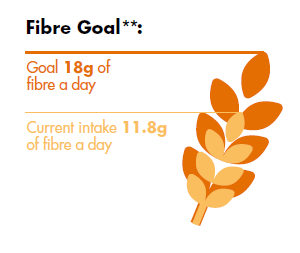 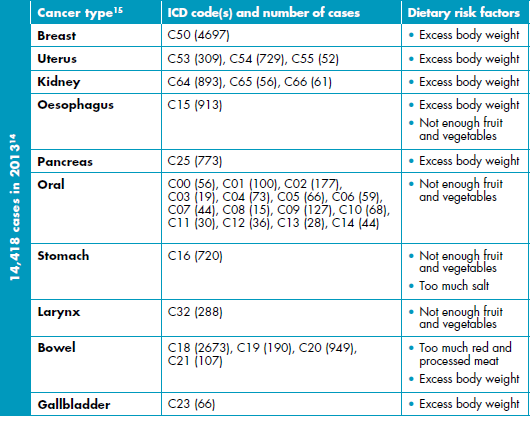 Revised dietary goals for Scotland have been recommended – all of which are related to decreasing risk for cancer, diabetes and heart disease.